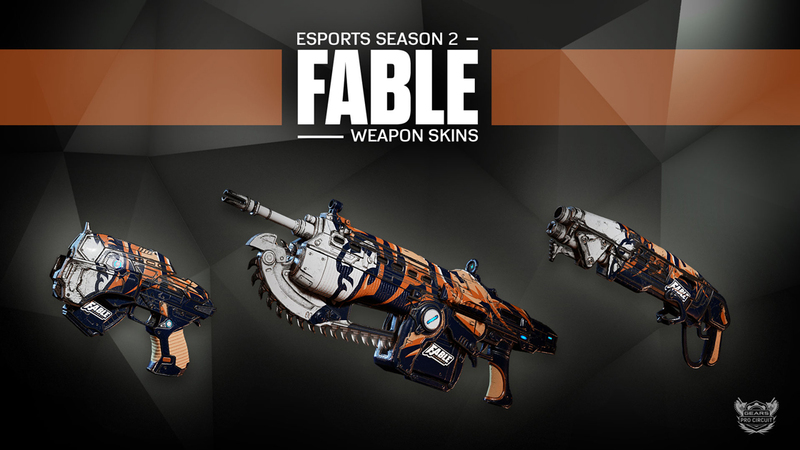 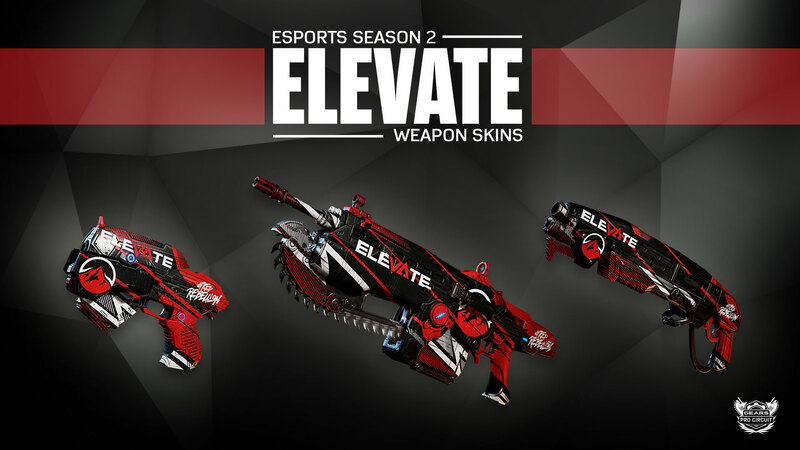 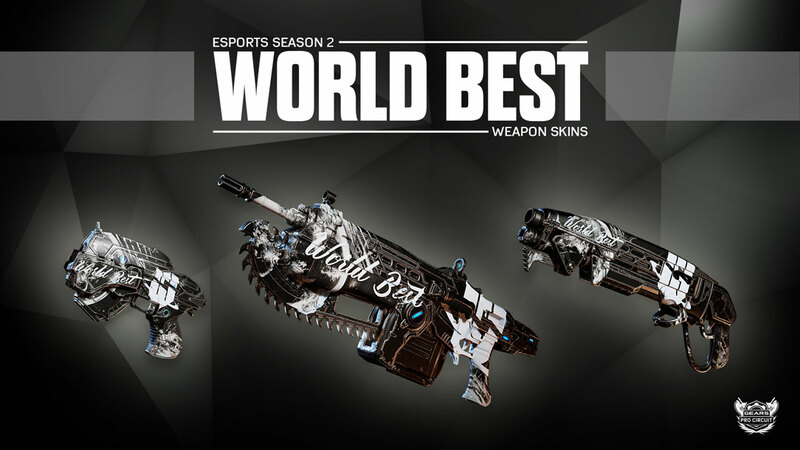 Support your favorite team by picking up unique Pro Circuit Season 2 character and weapon skins! 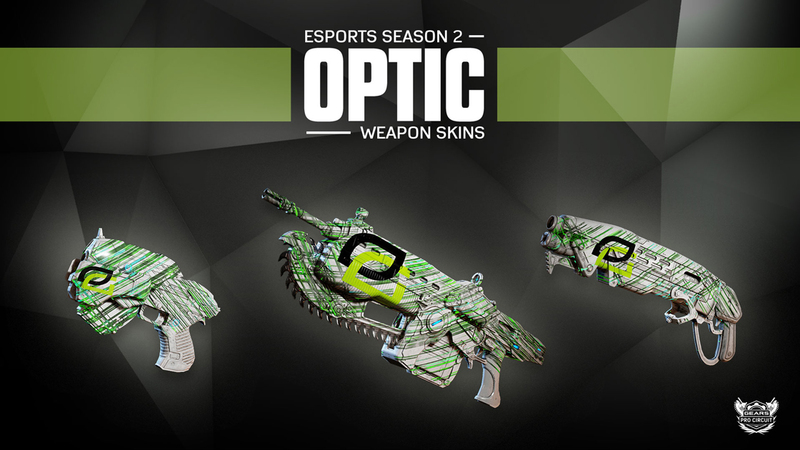 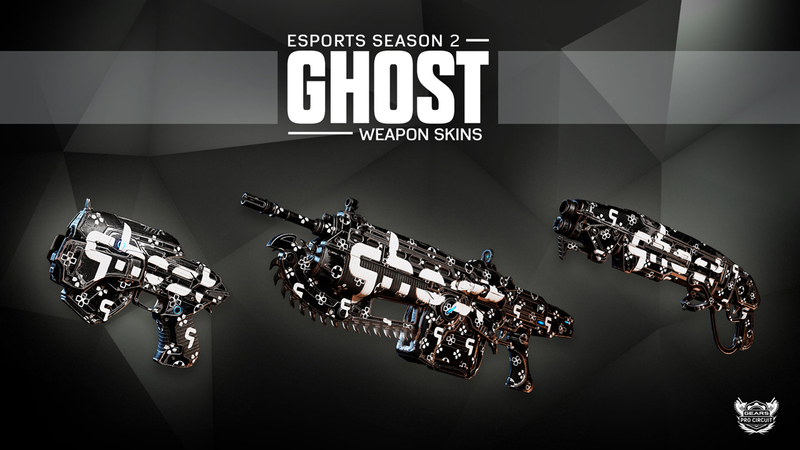 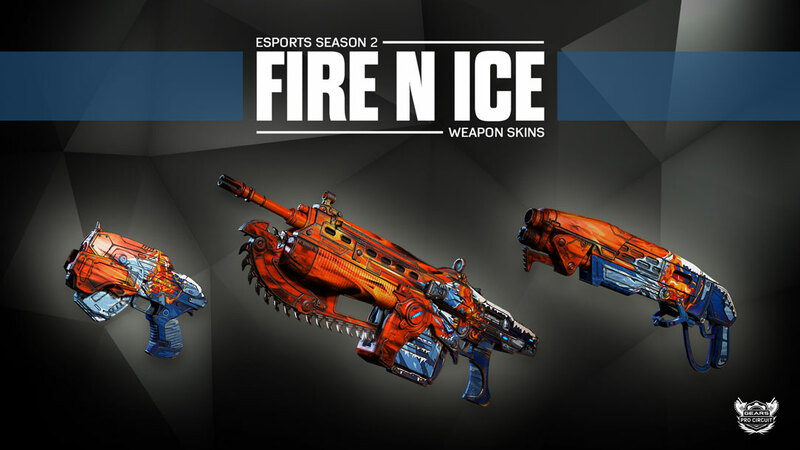 Brand new weapon skins for OpTic Gaming (USA), Ghost Gaming (USA), Fable (UK/LATAM), World Best Gaming (USA), Fire N Ice (USA) and Rise (USA) are avilable now, along with Thrashball COG and Swarm character skins for top teams OpTic Gaming and Ghost Gaming! 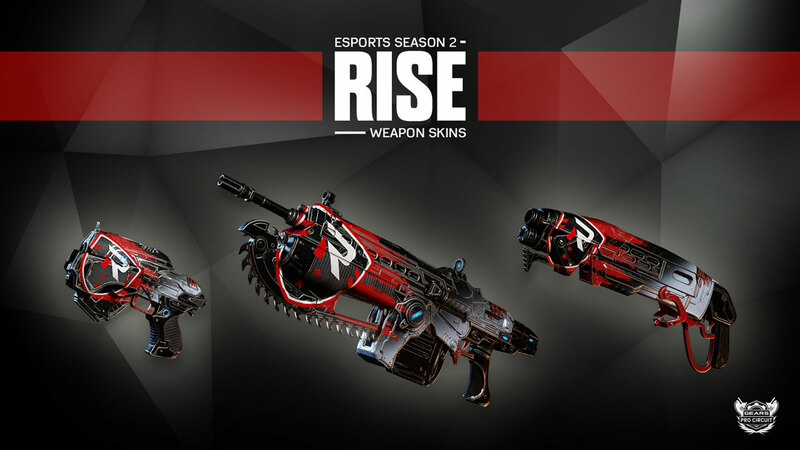 All content is guaranteed in each pack, and 50% of the proceeds of all team pack sales benefit your favorite team. 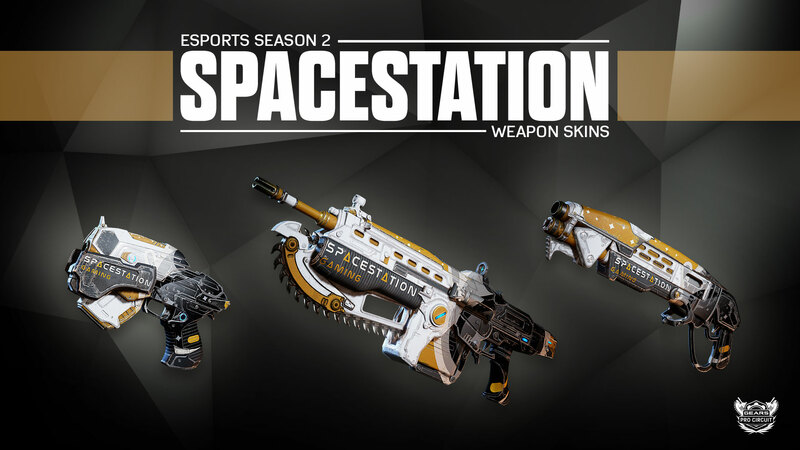 Pick yours up in the in-game store or using the links below today!